1/8oz - 1oz jigs built on a poison tail type jig head complete with a deadly Trokar TK 110 Hook. Built with features like my Bass Nabber jig, the Bass Nabber Swing Jig has a swinging hook to help counter a jumping bass, keeping your lunker "hooked up." With an added skirt collar, you can fish your favorite plastics with or without a skirt! 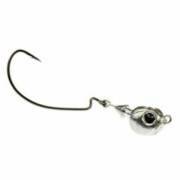 The wire form also allows for any needed hook changes, but you can't beat the Trokar that's already attached! 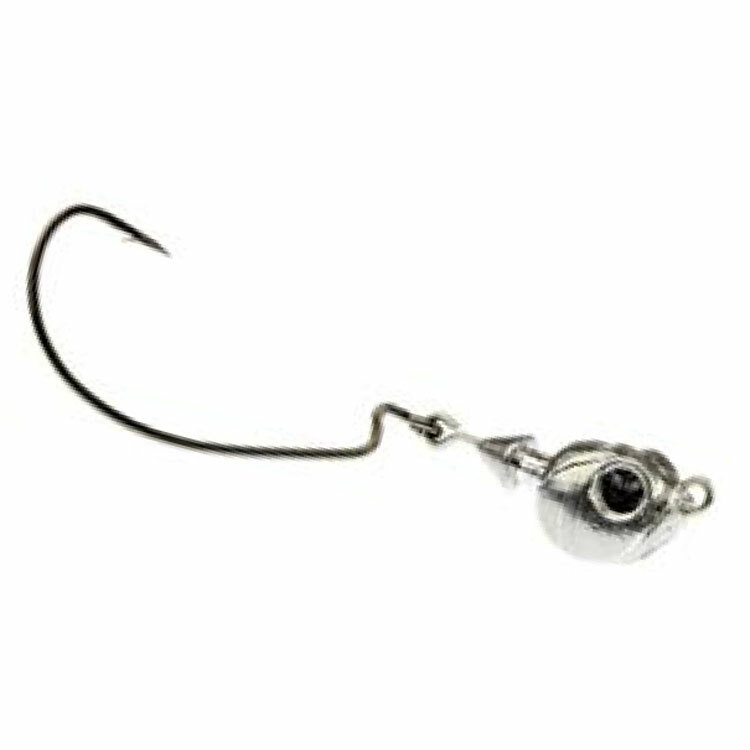 All jigs will feature an enticing 3D Red Eye, unless you order the RTR or WDE, which feature a 3D Silver Eye. Please specify at checkout head color if you order jigs without a skirt.